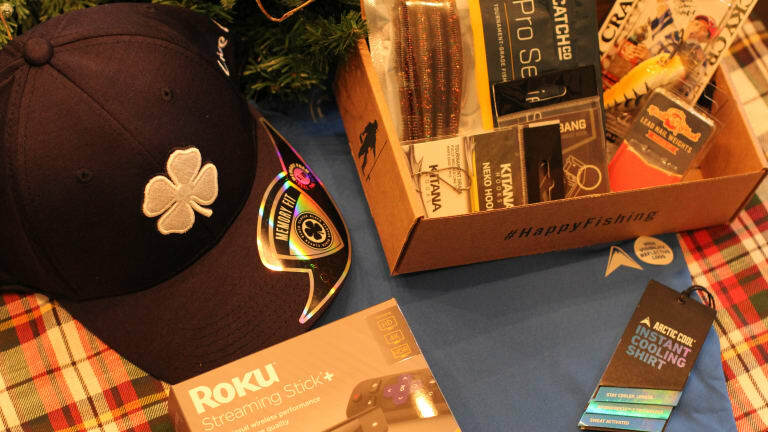 Four holiday gift ideas for the men in your life. For the man on the go, the new Roku Streaming Stick+ is a great gift and will allow him to watch what he wants where he wants. It streams in 4K, HDR and HD. The wireless receives will give him 4x the range and a stronger signal or streaming. My husband is a train commuter and will love being able to stream his favorite Netflix and Showtime series. A cool hat is always a good idea. 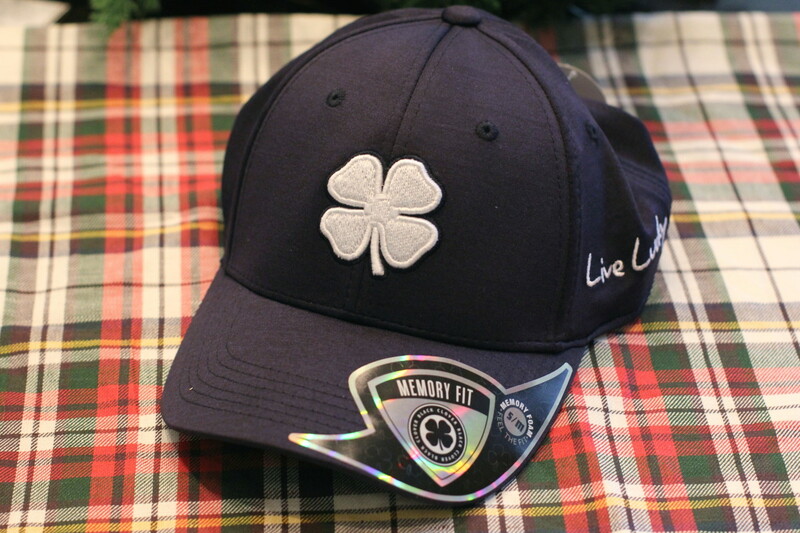 What do I love about the Clover Hat? It&apos;s a cool design and features Memory-fit technology for the perfect. It even promises to alleviate headaches from prolonged wear, prevent those pesky forehead marks, and increase sweat absorption to keep your man cool and dry. This gift delivers both design and function. Use discount code CLOVER10 for 10% off your purchase. My husband and big boys had some major bonding sessions this past summer fishing. 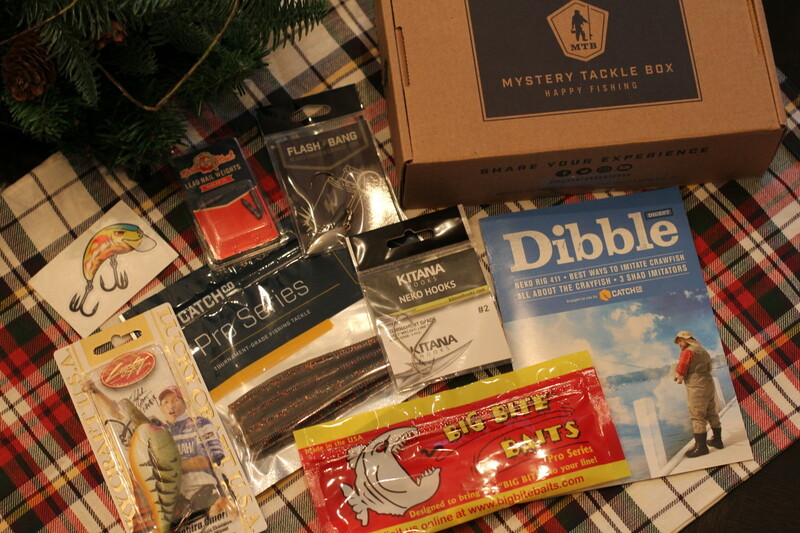 I was so excited to learn about Mystery Tackle Box, a curated box of baits available via 3, 6 or 12-month subscription. Finally, a cool subscription box for men! The Mystery Tackle boxes contain an assortment of bait and tackles: worms, weights, hooks, etc. and a fun little fishing brochure. If you&apos;re last minute, you can opt for a "print at home" gift option, too. If your man (or even kids) like fishing, this is the perfect gift idea. 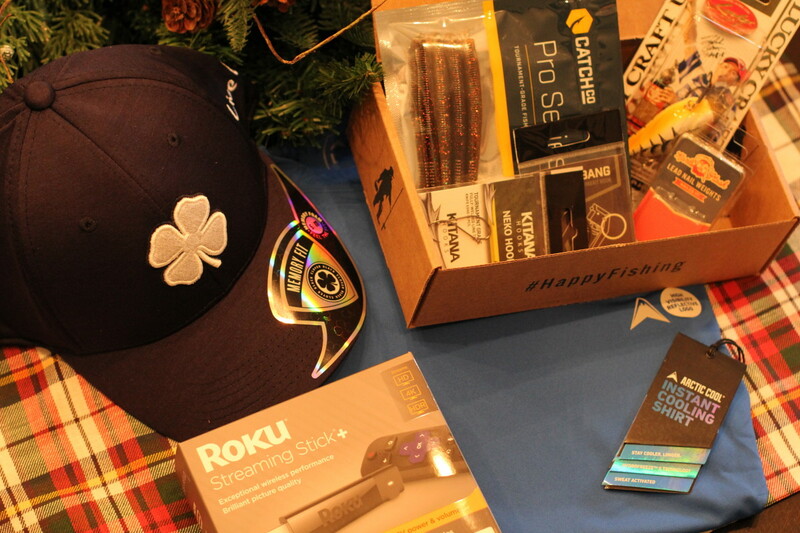 Use discount code GIVEMTB for 5% off all gift subscriptions now through December 31st. We&apos;re no strangers Arctic Cool&apos;s Instant Cooling Shirts. They were one of my gift picks for Father&apos;s Day and they&apos;re a great gift year-round. If your man likes activewear (and I mean, who doesn&apos;t), he&apos;ll love this shirt! Arctic Cool Instant Cooling Shirts use Hydrofreeze X, a cooling management system to move moisture away from the skin and lower the temperature of the fabric to keep your man cooler and more comfortable as he works out. They&apos;re also available for women too. Happy Holidays to you and yours! Do share what you plan to gift the men in your life for more great ideas.